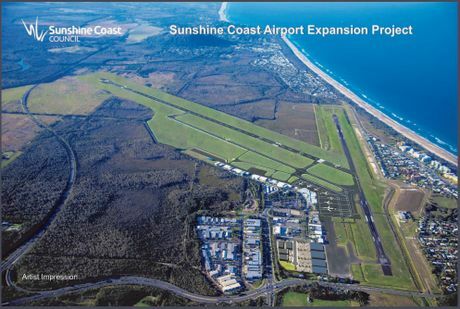 Sunshine Coast has been busy with excellent growth and developments with major infrastructure projects under way in the region. Below is a status report on these projects. The $347 million runway extension when completed it will open the region to more domestic and international destinations, including Singapore and Perth. It includes a new 2.45km long runway, capable of servicing Airbus 330, Boeing 787 and Boeing 777 aircraft. The project involves upgrading the Bruce Highway to six lanes between Caloundra Rd and the Sunshine Motorway. This includes major upgrades to both interchanges and the delivery of a two-way service road for local traffic on the western side of the highway between Steve Irwin Way and Tanawha Tourist Drive. 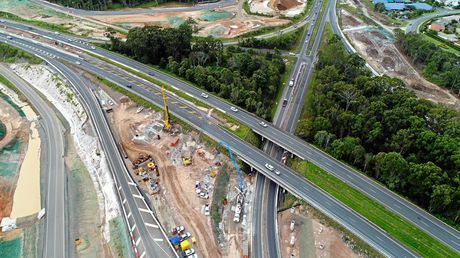 Widening the highway from four to six lanes and flood immunity improvements between Caboolture and Steve Irwin Way. 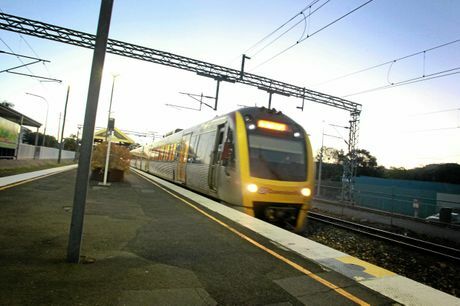 Key features of the preferred option include a new four-lane, eastbound bridge over the Bruce Highway, traffic signals at the Maroochydore Rd/Nambour Connection Rd roundabout and connecting the Mons Rd and Maroochydore Rd interchanges via service roads east and west of the Bruce Highway. The North Coast rail duplication will enable an increase in the number and frequency of passenger and freight services, improve transport network integration and access and increase track capacity and reliability. Unitywater is undertaking a major upgrade of Kawana Sewage Treatment Plant, which is one of the key sewage treatment facilities in our service area. The upgrade will expand the plant’s capacity, taking the current treatment capacity from about 90,000 people to 200,000 people. SunCoast Power Project is an $89.3 million development of a new 132kV power line and switching station on the Sunshine Coast between Palmwoods and West Maroochydore.